We take an active role in protecting the environment together without our partners through collection of WEEE and waste batteries from schools, companies and institutions. We collect used batteries with Šmudlo in 2017 – a pilot eco-educational programme for pre-school children in cooperation with Daphne. The programme relates to the collection of batteries. WEEE-Impact 2017/2018 – a pilot project of peer-based education in cooperation with Živica for elementary and secondary schools focusing on the life cycle of electrical appliances with the aim to teach children and youth to behave responsibly towards the eco-system. Don’t lump everything together – audio-educational series focused on correct sorting of waste intended for pupils of elementary and secondary schools. It contains 7 separate recordings educating listeners on how to correctly dispose of WEEE, waste batteries and waste made of plastic, paper, glass and metals. 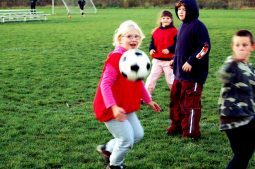 Balls for WEE – a project of ecological collection of WEEE in schools and educational institutions running since 2014.
e-Deratization 2017 – free collection of WEEE and waste portable batteries from companies and institutions all over Slovakia. IFF Ekotopfilm-Envirofilm 2016/2017 – an international film festival on the environment protection, where SEWA cooperates with Naturpack to educate children on how and why correctly sort communal waste. Ball for WEEE! – 3rd year of collection of WEEE from schools and educational institutions all over Slovakia. e-Deratization 2016 – free collection of WEEE and waste portable batteries from companies and institutions all over Slovakia. B-box – an educational paper box intended for the collection of waste batteries from households. The box is being distributed by means of selected networks of partner shops selling electrical appliances and within the framework of many programmes and events. 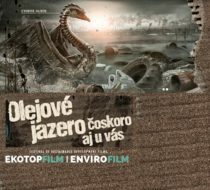 IFF Ekotopfilm-Envirofilm 2015/2016 – an international film festival on the environment protection. Within the Junior festival, we cooperate with the company Naturpack and educate children on how and why correctly sort communal waste. 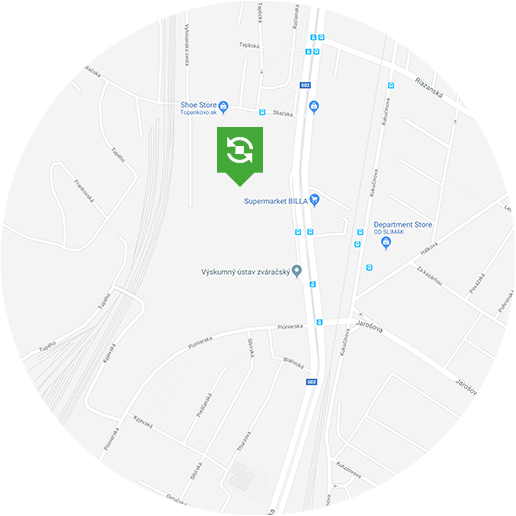 We are cleaning Slovakia – we were collecting abandoned electrical appliances from cellars and attics all over Slovakia in cooperation with the company NAY for the second year in a row. Let´s clean Slovakia – collection of waste batteries in cooperation with selected distributors and sales networks within the European initiative “Let´s clean Europe”. The Earth Day – on the Earth Day, we offered to schools leisure and educational aids for eco education.